The Shall I Say Quois feat. 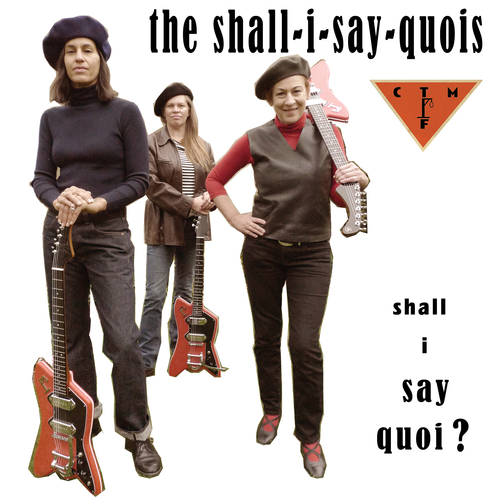 CTMF - Shall I Say Quoi? IF YOU LOVED THEE HEADCOATEES THEN THIS IS RIGHT UP YOUR STRASSE, 6 TRACKS RECORDED AT MEDWAY’S FAVOURITE STUDIO ‘RANSCOMBE’ WITH BILLY CHILDISH ON GUITAR AND WOLF HOWARD ON DRUMS.